The use of volunteers is an established tradition at WLA conventions, including the World Lottery Summit, with volunteers providing invaluable support with a broad range of tasks. The volunteer program for WLS 2018 will include participation from local and international volunteers. The local volunteers will be organized by host ALEA, while the international volunteers will come from WLA member lotteries throughout the world. The WLA is pleased to invite you to nominate your employee(s) for the WLS 2018 volunteer program. As volunteers, your employees will assist with the event’s logistics and, as the “front-line ambassadors” for the event, they will project the warm and friendly face of the WLA while providing first-class service to our delegates. The volunteer program for WLS 2018 offers a quality personal and professional development opportunity for your valued employees; a chance for them to learn new skills, make new contacts and create lasting memories. 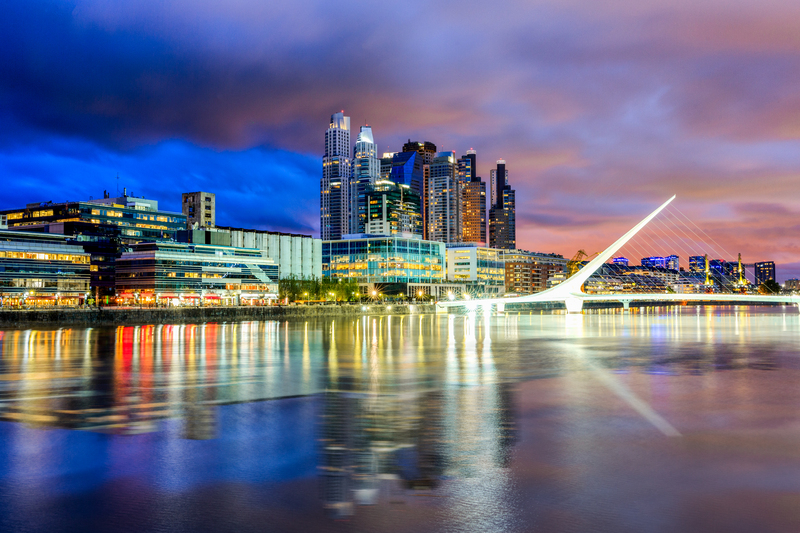 Should your nominee/s be successful with their application, your lottery will be responsible for organizing and funding their air travel to Buenos Aires (including travel insurance). Each volunteer will be responsible for all other personal expenses incurred during their stay in Buenos Aires. Details on training, uniforms, and other preparations will be provided to successful nominees in July. The WLA is looking to recruit up to 20 international volunteers for the WLS 2018 volunteer program. Each WLA member lottery can nominate up to two employees as volunteers. Volunteers must be able to speak fluent English; any other language is a bonus. Preference will be given to nominees who have not participated in previous WLA conventions and trade shows as a volunteer. The WLA will make a selection on the basis of experience, skills, language abilities, and other relevant criteria as detailed in the volunteer nomination form (PDF format). To submit a nomination for the WLS 2018 volunteer program please use the volunteer nomination form (PDF format). We will contact you by the end of June to let you know if your nominee(s) has been accepted into the Volunteer Program for WLS 2018. We will also contact successful nominees directly to provide them with the information they need to make their volunteering experience enjoyable and enriching. Should you have any queries regarding the WLS 2018 volunteer program, please e-mail Mélissa Azam at the WLA Montreal business office. Should you have any queries regarding the WLS 2018 volunteer program, please contact Mélissa Azam (ma@world-lotteries.org) at the WLA Montreal Business Office for further information.